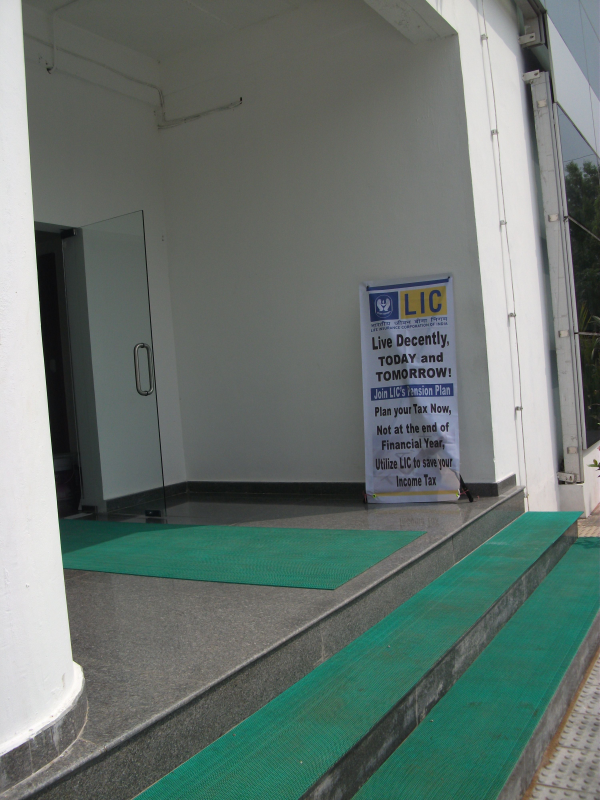 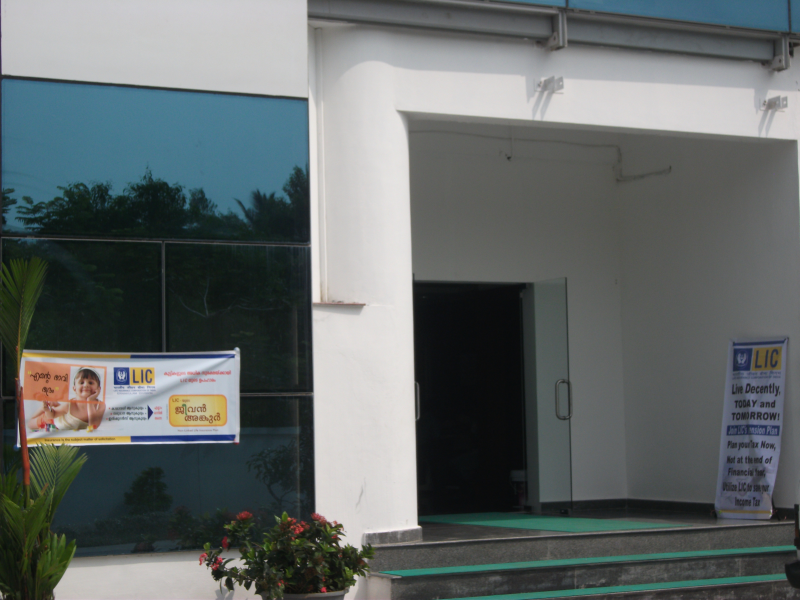 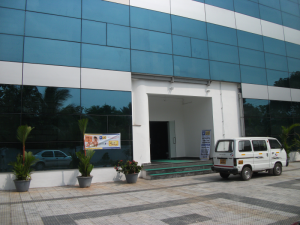 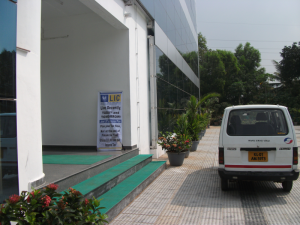 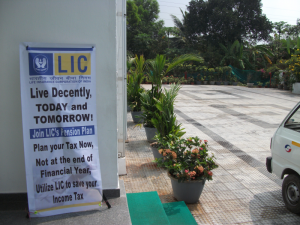 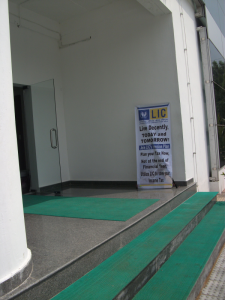 The Programme was conducted in the premises of “NeST Group”, NeST Tower, Techno Park, Trivandrum-81 on 7th February 2012. 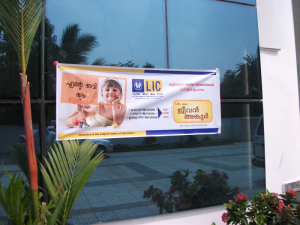 I was assisted by my team for this programme. 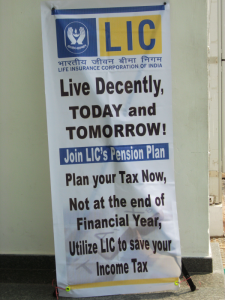 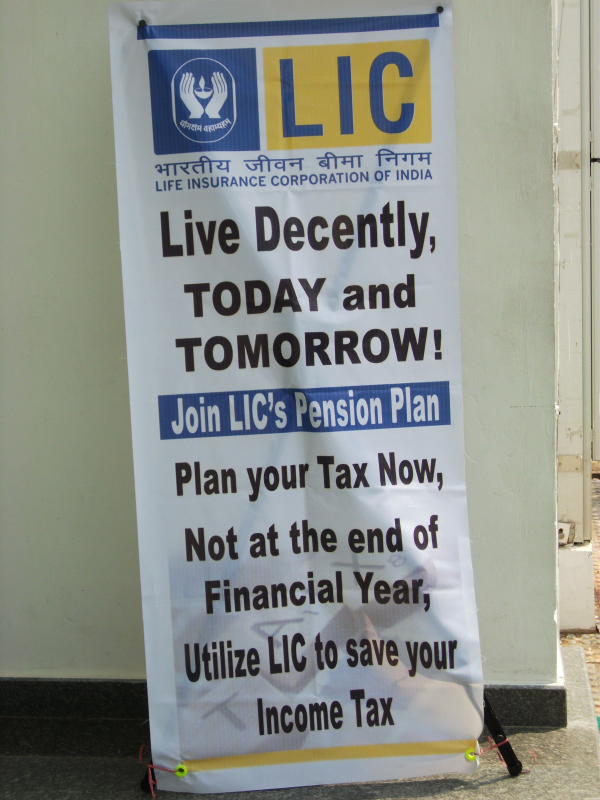 The employees of NeST Group were enlightened on various topics like Financial Planning, Retirement Planning, Tax Planning,and other new products of LIC, In addition they were also provided with proper services.